How Do Nightclub Presale Tickets Work? 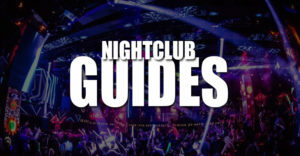 Get presale tickets to the hottest nightclubs in Las Vegas. 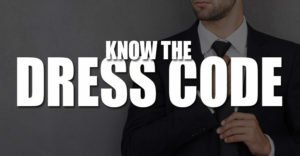 Purchasing presale tickets ensures you get in to the massively popular events which do sell out. 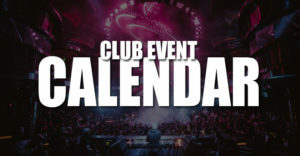 Simply find your venue, event date, and you are guaranteed access to the nightclub. You can print your tickets at home or pickup them up at the nightclub box office. Each nightclub will have a designated box office with event staff to assist those with presale tickets. 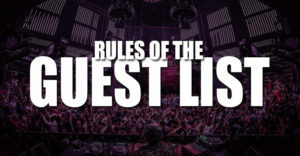 Presale tickets are required for certain events including Calvin Harris at Omnia Nightclub.